Rhythms of civilization suppress our inner biorhythms. Lifestyle and diet habits causes a slow deficiency of vitamins and trace elements, which then prevents the full recovery of the cells. Day after day chronic fatigue accumulates and sooner or later leads to failure. HEALTH RHYTHMS is a unique complex designed to restore proper human biorhythms, aligning time and the natural rhythms of the human body and psyche. 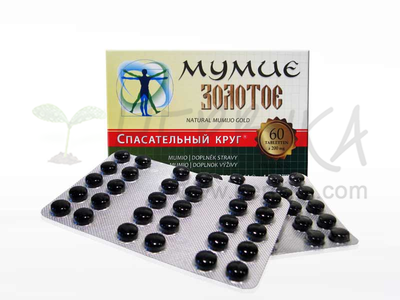 It contains extracts of unique Siberian herbs and necessary vitamins and minerals. By setting the correct rhythms of life – biorhythms, wer set to our body correct timing, much needed for its perfect function even under difficult conditions of life today and give it the opportunity to use its resources in a reasonable time. The morning formula of health rhythms includes herbal ingredients that support the recovery of mental and physical strength and performance. 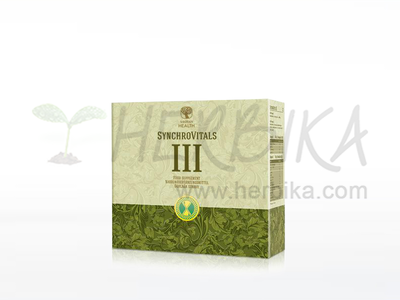 These are friendly natural adaptogens of eleutherococcus and toning substances of nettle and green tea leaves. The ingredients of the morning (orange) formula are: vitamins A, D3, C, E, B1, B2, B6, B12 and PP, folic acid and tartrate of L-carnitine (L-carnitine tartrate). 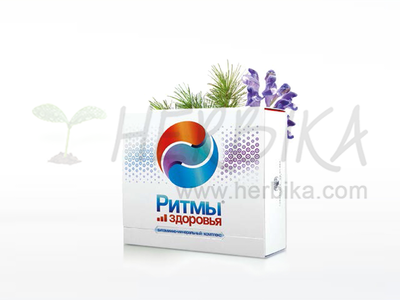 The composition of this formula contains a special plant substances of mint, root of burdock and thyme, which have a gentle calming effect and help the progressive rehabilitation and harmonization of night biorhythms. The evening (blue) formula contains also important minerals: calcium, magnesium, iodine, iron, selenium, zinc, manganese and copper.